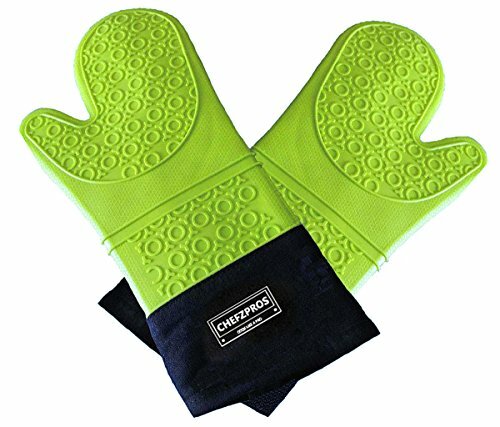 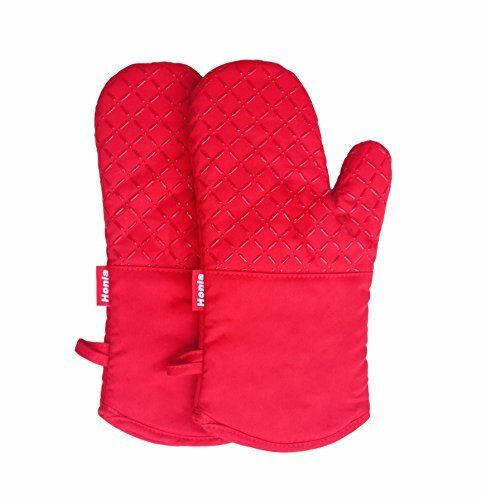 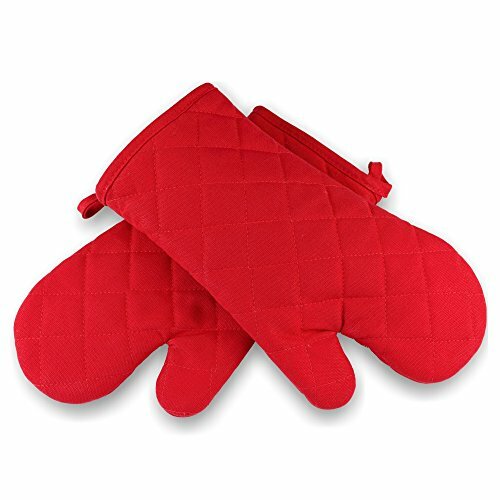 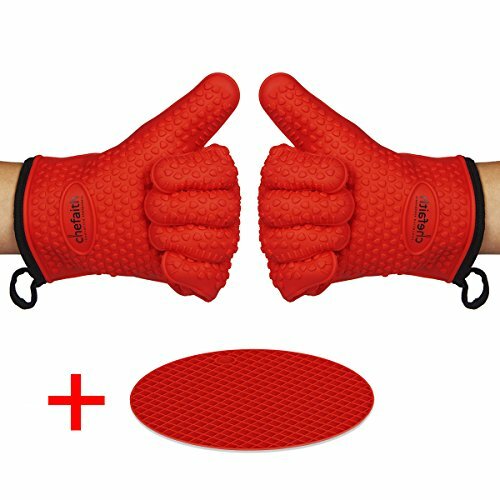 ChefzPros Silicone Cooking Gloves - Premium Quality Heat Resistant Oven Mitts (Pair). 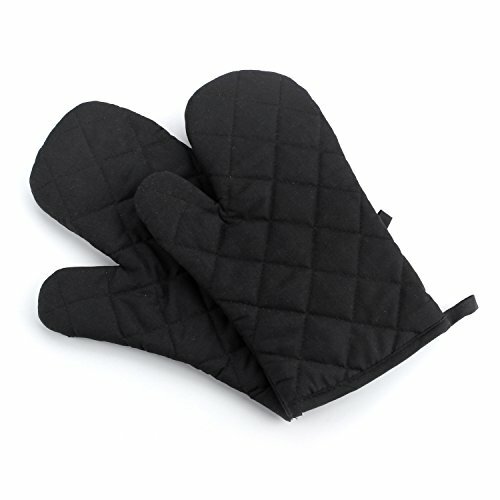 Extra Long With Stylish Quilted Inner. 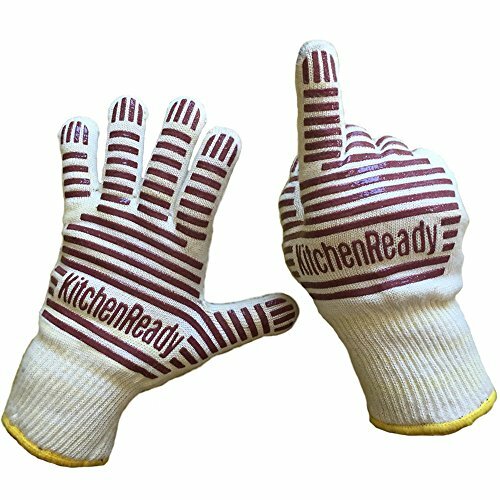 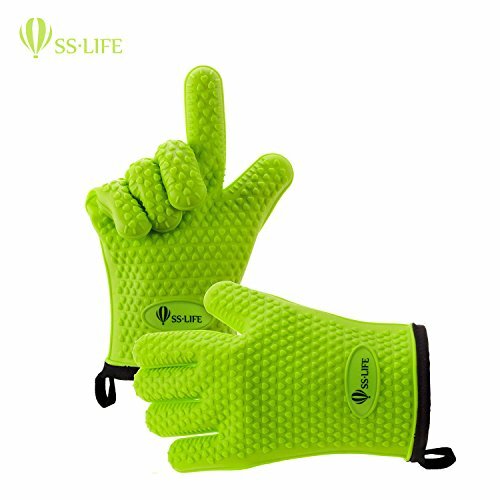 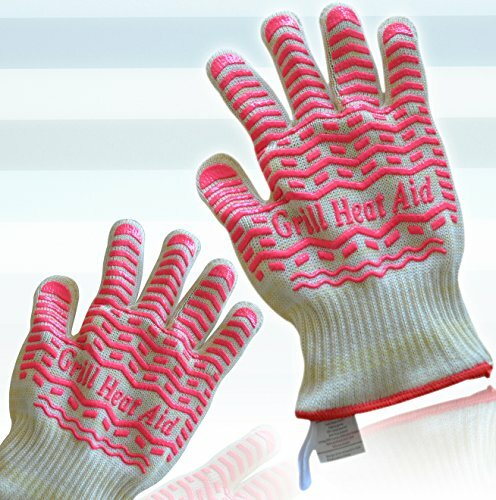 Multi-use Barbecue Gloves, Cooking Mitts, Pot Holders.